A superfood is a food that’s abundant in nutrients good for overall health. However, they are not as perfect as they are being portrayed. In fact studies show that many may be discoloring and even harmful for your oral health according to dailymail.com. 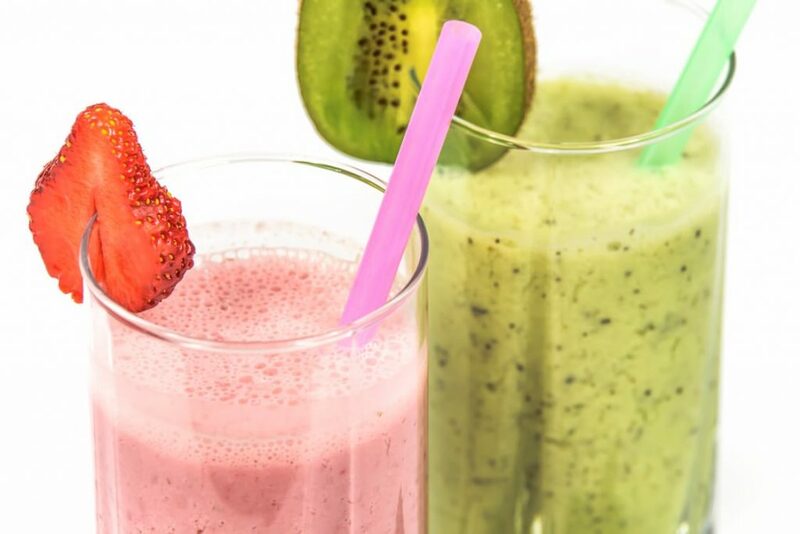 With fancy new blenders it’s easy to throw in some fruit and whip up a healthy beverage. But here are some things to consider before you blend: Fruit and Veggie juices are high in acid, and damages enamel in the same way soda pop does. The Solution? Drink through a straw when you’re having a particularly fruity beverage. Have you ever eaten beets at dinner and then looked in the mirror? They’ll stain your mouth a dark purpley color that will last for hours. Over time it can even permanently dull your teeth. No doubt the most loved low calorie snack among dieters and moviegoers! But have you ever gotten popcorn kernels stuck in your teeth? It’s the worst! Turns out it can even lead to an infection if it isn’t removed. The Solution? One word. Floss! Your family dentists know what they’re talking about here. Of course, if you want a surefire way to keep the pearly whites looking just that and boost your oral health, visit us at Dakota Dental in Apple Valley! We can help with general dentist services, preventative dental care, oral health issues, and even cosmetic dentistry! Whether you want a teeth whitening or a complete smile makeover, contact your family dentists at Dakota Dental.